Apple launched the iPhone X amidst much fanfare and the phone was a groundbreaking launch on many fronts. Right from introducing a bezel-less display to the impressive Face ID technology, the smartphone managed to impress the crowd immensely when it got launched. Apple had high hopes for their product which was supposed to have changed the game and Samsung, the company that supplied OLED displays for it had some plans as well. Samsung believed that the massive sales of the iPhone X will prompt all other smartphone manufacturers to adopt OLED screens in their own devices. The expectations were shattered as reports indicate over 50% of Apple users didn’t upgrade to the new phone. They had their own reasons for not buying the device. The survey was conducted by Michael Olson on behalf of Piper Jaffray and Philip Elmer-DeWitt shared the results with the public. According to the survey which had about 1,500 participants, about 44% of the people opined that they didn’t want to make the upgrade as it lacked any compelling features. In the past, it was easier to convince people with a better display, improved camera,and some gimmicky features but times have changed. The average smartphone user can easily do daily tasks with ease and they are not impressed even by the iPhone X. 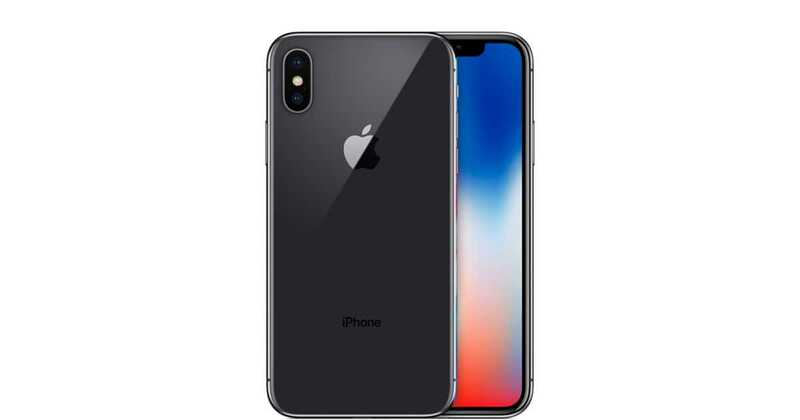 The survey result confirmed an important point about the Apple iPhone X. Going by the strong comments made by the survey participants, it looks like they really hate the pricing of the device. The entry-level variant costs $999 with 64GB of storage space while increased storage makes the phone go way beyond the $1000 mark. Most buyers are unhappy with the pricing strategy of Apple even though the company claims it’s ushering in new technology. While 31% of the respondents disliked the pricing of the iPhone X and 8% felt the screen size was too small. The remaining 17 percent participants didn’t choose to upgrade to the new phone for various other reasons. The company that conducted the survey confirmed that Apple will be able to satisfy their entire user base in 2018. The company plans to launch three different smartphones this year. All of the new iPhone X models will sport a bezel-less display, support Face ID and will be powered by the latest A12 processor. Apple will launch a bigger iPhone X with 6.5-inch OLED display and a cheaper model with 6.1-inch LCD display. The models are expected to satisfy what buyers expect and boost iPhone X sales this year. Next Next post: How to Use Google Lens on Any Android Phone with Google Photos?